You may have heard that eating before bedtime is not recommended—and some diets even suggest that eating after 7 p.m. is a big no-no. But for some people, munching on a (light) snack before bedtime can really hit the spot. A hungry stomach can prevent some people from having a sound sleep. New research shows that two metabolic hormones contribute to the body’s hunger: leptin and ghrelin. Leptin signals that the body is satisfied, while ghrelin will stimulate hunger. If we have enough leptin to suppress the discharge of ghrelin, we can sleep soundly without waking up to eat. The whole idea is to maintain balance between the two—or you could find yourself scouring your fridge for food in the middle of the night! If this sounds like you, there are smart and healthy before-bedtime snacking options you can turn to that shouldn’t contribute to weight gain. Keep in mind that these nighttime snacks should only be between 150 to 200 calories. Try not to eat heavy meals four hours before bed. Avoid caffeine consumption after noon. Avoid eating lots of protein before bed. Research published in the journal PLOS One suggests that a diet that includes rice can decrease the risk of poor sleep by 46%. 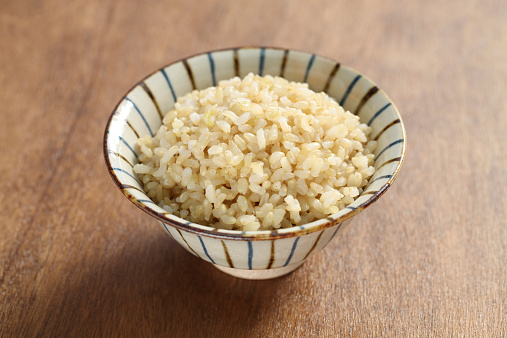 Rice can increase tryptophan and melatonin production—two essential amino acids for the body. One small piece of cheese and a slice of tryptophan-rich ham only contain 100 calories. It is enough to keep your stomach full (but not bloated) and it shouldn’t contribute to weight gain. The carbohydrates found in crackers will stimulate the concentration of tryptophan in the brain. By eating kiwi, you might sleep longer—the antioxidants kiwi contains could regulate neurotransmitters that control sleep. As for cottage cheese, research suggests that eating cottage cheese before bedtime can help boost your metabolism the following day. 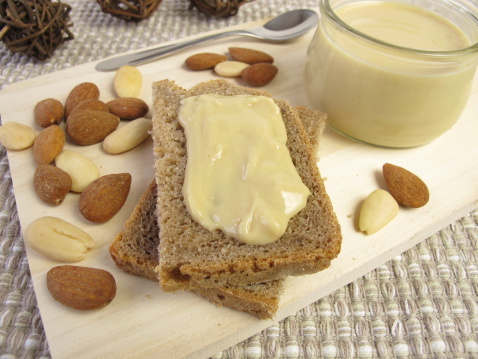 It is rich in casein protein, which gradually releases into the body. This will ensure you have a steady supply of amino acids throughout the night. 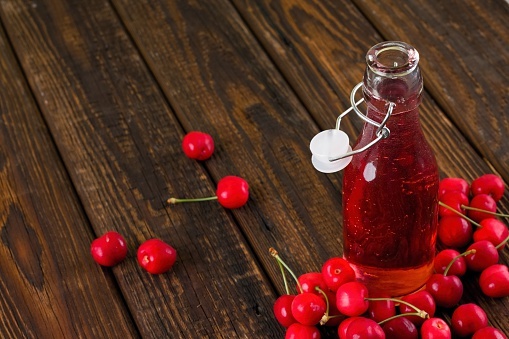 A study from Louisiana State University suggests that seniors who drink eight ounces of tart cherry juice twice a day can sleep an average of 85 minutes longer. Cherries are also rich in the antioxidant melatonin. Melatonin can assist the body’s natural sleep patterns. One cup only contains 30 calories; the carbs in it will stimulate the release of insulin, which can control your circadian clock—the “body clock” that tells your body when to sleep. Whole grains and almond butter contain magnesium; a magnesium deficiency has been linked to insomnia and muscle cramps. 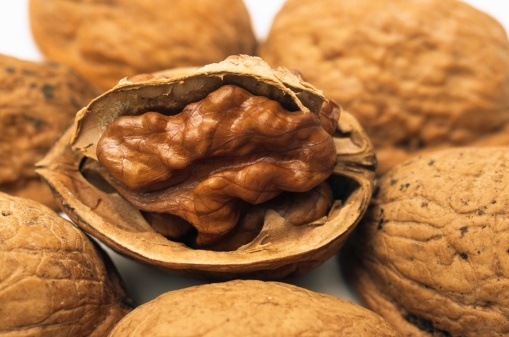 Walnuts contain melatonin, which can help regulate sleep and wake cycles. A study published in the Journal of Sleep Research suggests that blending a banana with low-fat milk can provide high levels of vitamin D and calcium—both of which can decrease sleep complications by up to 17%. A banana smoothie is a great source of magnesium and B6, which increases the body’s serotonin levels—a “relief” neurotransmitter. A nighttime tea can really hit the spot! If you drink it at a similar time each night, this ritual can signal to the brain that it’s time to go to sleep. Just make sure that the tea is caffeine-free so it won’t keep you awake. 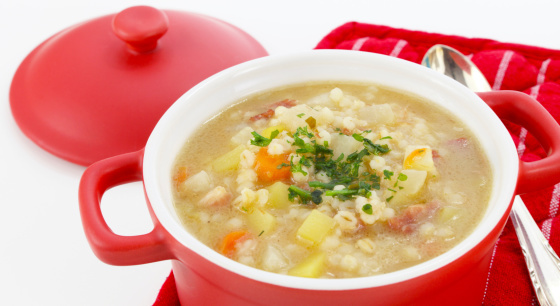 A warm cup of soup is easy on the digestive system and warm liquids are generally calming to the body. If you have any questions or concerns with regards to the type of foods you should snack on before bed, consult your doctor, dietitian, or nutritionist.